When you need your car park pressure washing in London choose an expert car park cleaning company. We offer you FREE car park cleaning quotations. 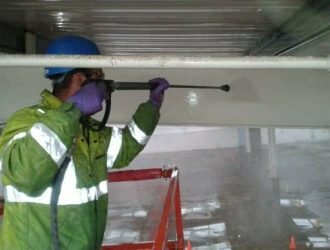 Call our pressure washing hotline on 0800 1577484 to arrange a site visit from one of our experienced pressure washing surveyors. 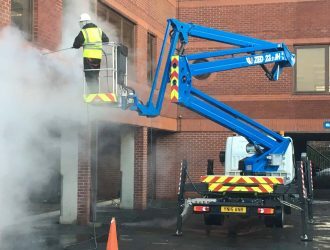 Our specially adapted car park pressure washing London vans will remove all types of organic matter and stains from many different types of car park materials. Our machines work well on concrete car parks as well as block paving car parks. White linings will not be removed instead they will be nice and clean to enable you see where to park your vehicle more easily. Lorry car parks in London need cleaning too. Rubber tyre marks make them look extremely unsightly. 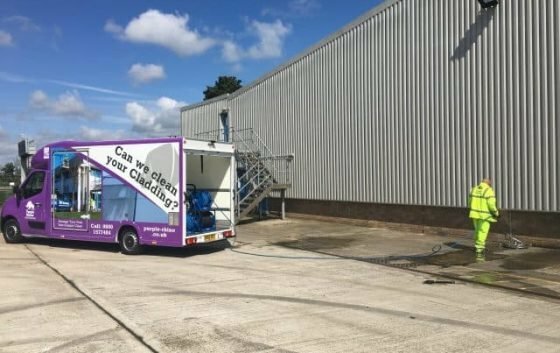 The Purple Rhino Car Park Cleaning team have vast experience in cleaning all types of car parks in London and surrounding counties. 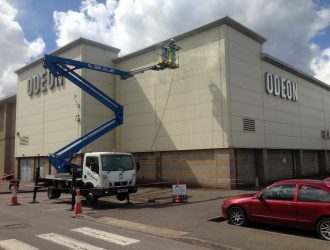 We have cleaned many shopping centre car parks to ensure your customers enjoy their parking experience which will make them want to visit you more. Keeping their footwear and car nice and clean instead of parking in muddy areas gives them a great long lasting overall impression. Arrange your car parking cleaning service today by calling Purple Rhino on 02034 795657 or fill out the car park cleaning opt-in form and we will call you back. 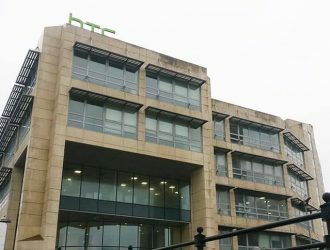 We fully understand how to pressure wash concrete safely to all types of concrete surfaces whether architectural type pre cast structures to concrete driveways and multi storey car parks. We have the correct type of pressure washing equipment to carry out any type of exterior cleaning works. 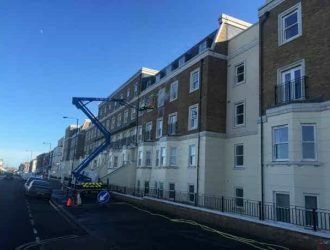 Pavements including chewing gum removal can be cleaned using experienced pressure washing technicians. Our pressure washing teams in London fully understand which pressure washer to use for each different type of surface. Hot or Cold, low or high pressure washing equipment may be used depending upon the levels of soil contamination upon the surfaces requiring jet washing. 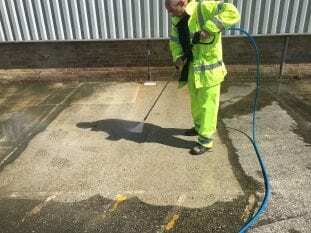 If you need your car park pressure washing quickly and have a deadline, call us now on 0800 1577484 to arrange a FAST Guaranteed Car Park Pressure Washing Service. 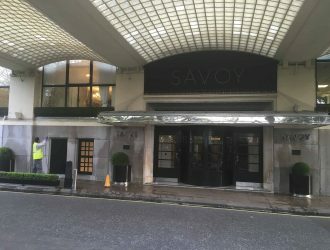 Car Park Pressure Washing London? 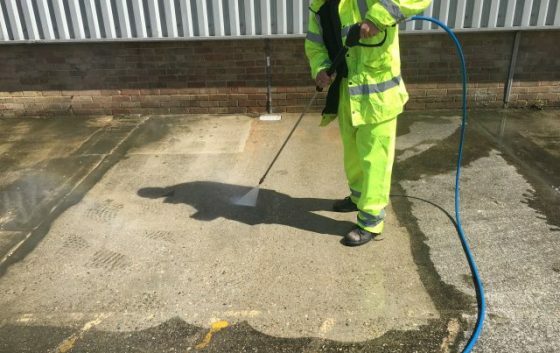 We can help you regardless of the size of the car park which needs pressure washing.